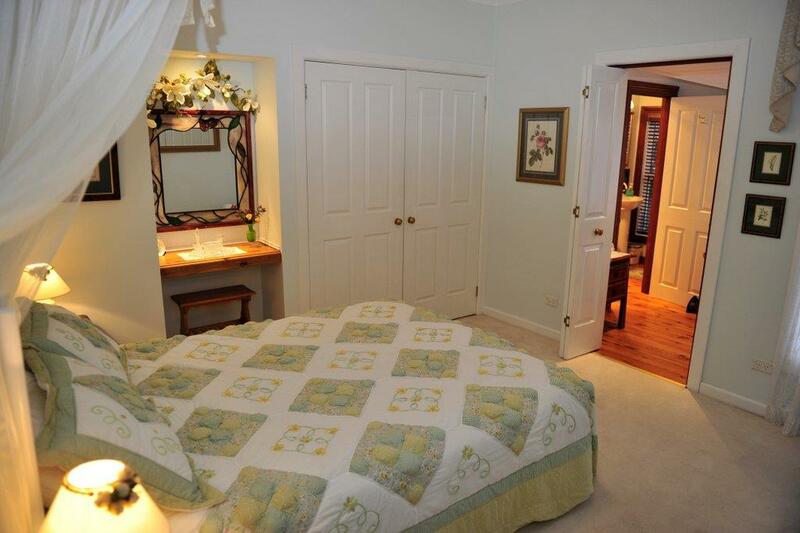 Addlestone House is a traditionally hosted Bed and Breakfast with a 4 Star AAA Tourism rating. Nestled at the base of St Patrick's Head in the picturesque town of St Marys, it is surrounded by mountains, rain forests, rivers, waterfalls and farm land. Sleeping a total of 4 guests, accommodation features two ensuite rooms each with a queen size bed, adjoining sun room, ducted heating and electric blankets. Quality bedding, towels, toiletries and hair dryer are provided as well as a hearty home cooked and/or continental breakfast. Free Wireless Internet access is provided and our Guest lounge facilities include the use of a Computer, 55” 4K SUHD Smart TV (includes Netflix), books, DVDs, CDs, Games, Tea and Coffee making facilities. 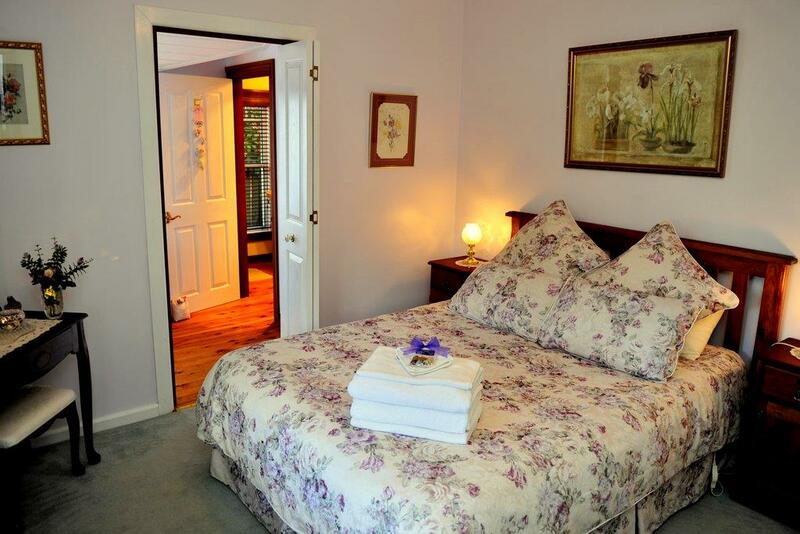 Lonely Planet Tasmania describes Addlestone House as “Our pick” and “This immaculate B&B is as good as they get. The rooms are beautifully decorated, there’s a cosy guest lounge and the host is charming. Highly recommended and the top place to stay in these parts”. St Marys is centrally located within Tasmania’s East Coast region and is steeped in farming, mining, railway and convict history. Close at hand for your exploration are the towns of Avoca, Fingal, St Helens, Bicheno and Coles Bay, as well as the National Parks of Ben Lomond, Douglas Apsley and Freycinet. Discover virtually untouched rain forests, waterfalls, nature walks, rivers, snowfields and beaches, including the magnificent Bay of Fires, spectacular Wineglass Bay and the world’s tallest white gums at fascinating Evercreech Forest Reserve. Enjoy St Marys' leafy surrounds, its unique cafes, arts and crafts, galleries, collectables and museums, as well as its famous country hospitality and charm. Where a cancellation notice of 14 days or more is given, a 75% refund of the tariff will apply. Where a cancellation notice of more than 7 days but less than 14 days is given, a 25% refund of the tariff will apply. Where a cancellation notice of less than 7 days is given, no refund will apply. For the comfort, health and safety of guests, smoking within the house is not permitted. We regret that we do not accommodate young children or allow pets.